Looking to rent an item for the day, week, or month? 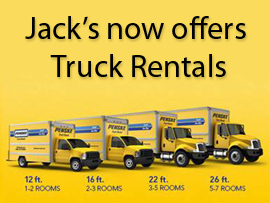 Click on one of the headings below to see our complete list of rental items and prices. 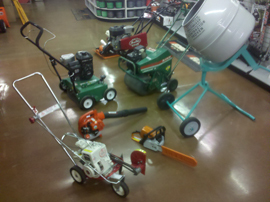 We have hundreds of products to rent on a daily, weekly, and monthly basis.